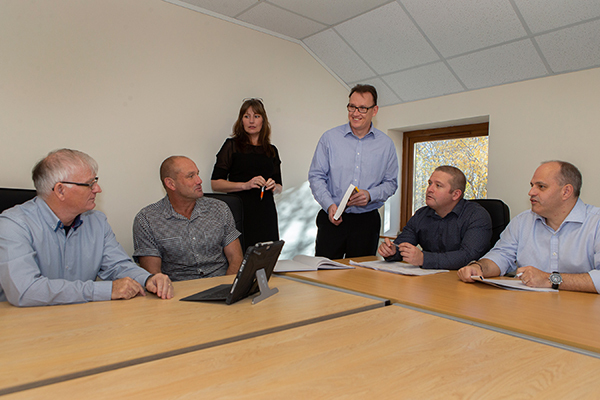 We are an ambitious company operating across a global scale from our headquarters in Stockton. We understand how important our staff are in the success of the business and, as such, we are dedicated to the development of all staff, offering ongoing training to help everyone unlock their full potential. We offer a rewarding and fulfilling career for the right people. 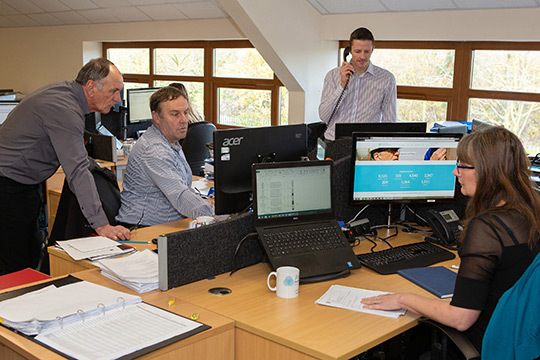 Since our formation in 2003, we have grown substantially currently employing over 50 staff in a range of disciplines from business support roles through to technical and engineering personnel. We are open to recruiting at all levels from apprentices and graduates to seasoned inspectors and engineering professionals in specific disciplines. 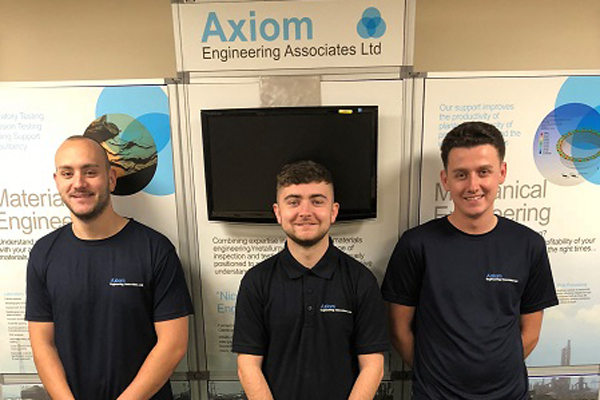 Roles at Axiom vary from Tank and Vessel Inspectors, Materials Engineers and Mechanical Engineers through to Administrators and Business Development Managers. 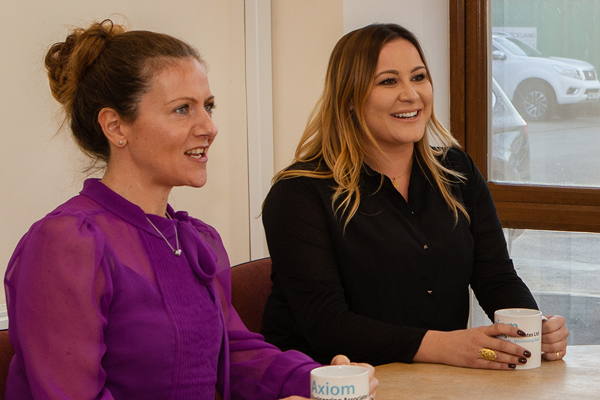 Axiom is always looking for talented people to join our growing business, so if you don’t see a current vacancy, but feel you are the right fit for our business, please feel free to get in touch. We have extensive experience in recruiting and developing both apprentices and graduates. We offer the opportunity to gain first-hand experience of employment whether you are a school/college leaver or graduate. We offer world-class training and development – supporting individuals with any necessary training developments and qualifications – coupled with unrivalled mentoring opportunities with well-respected industry professionals. To view our current vacancies, please click here. Alternatively, if you would like to submit your CV if you are interested in a future career with our company, please send this to opportunities@ax-ea.co.uk and outline the ideal opportunity that you are looking for.